Avast! Aquatic Herbicide is a fluridone-based formulation for the management of aquatic vegetation in freshwater ponds, lakes and reservoirs. 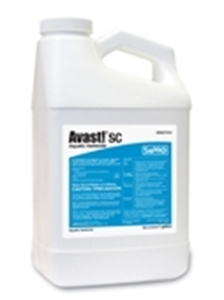 As the generic alternative to Sonar Aquatic Herbicide, Avast! may be a more economical option depending on the market and situation.